how can i reboot my y511? its writing " boardtest fail"
my huawei is not rebooting. ... when i take it to factory mode its in Chinese. .i Ve tried to reset it but nothing is happenning. ...its factory mode is stating "boardtest fail" what can i do? 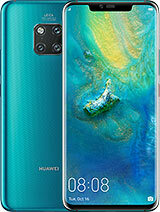 The product of Huawei is good but Huawei y511 is of no use. Most of the time it crashes while talking or simply. Once the reset is done and power on , I am not able to see the contacts for a long time, it does loading for approx one hour. Do not support 3g actually. Please do not think to buy this product. 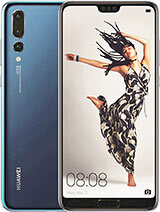 is huawei ascend y511-u10 a dual sim phone? 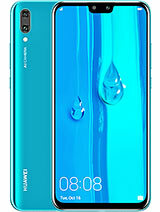 My Huawei Y511-U30V100R100C100B100N is having with sim card lock. when i reset to factory setings, i asks for the Unlock pin. Its a good set and real value for money. I am using it from the last one year and no issues faced. Beautiful but useless piece of junk hardly one year life serious software issues not good at all for busy people. 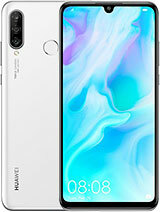 If u have nothing better to do with your money, then I'd suggest you buy a Huawei Y511. 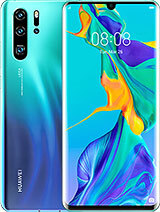 I mean, I bought this phone on the 4th of January 2015 and on the 29th of April, it died due to operating system issues. I mean seriously? In less than 4 months? I've never seen something quite like this.